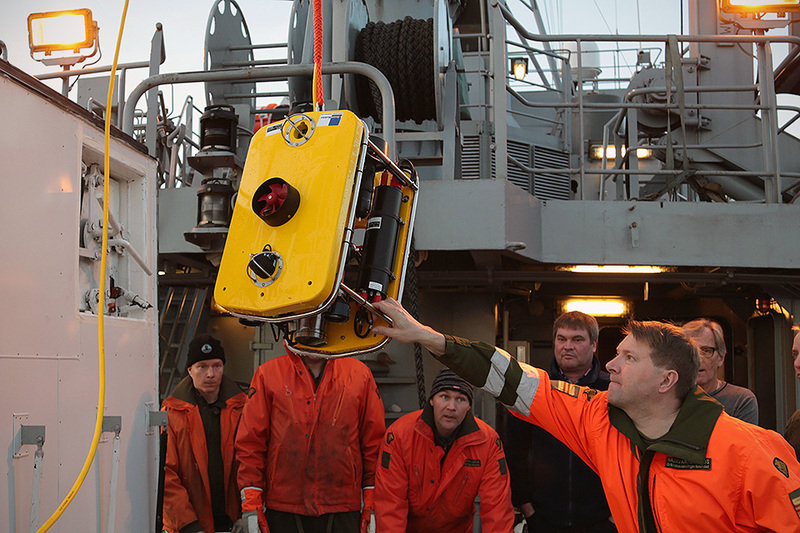 The most advanced ROV systems the industry has ever seen. The V8 L3000 Offshore is the first vehicle to be based on the brand-new Ocean Modules third-generation ROV platform, quipped with the same V8 360° control system software of its predecessors. 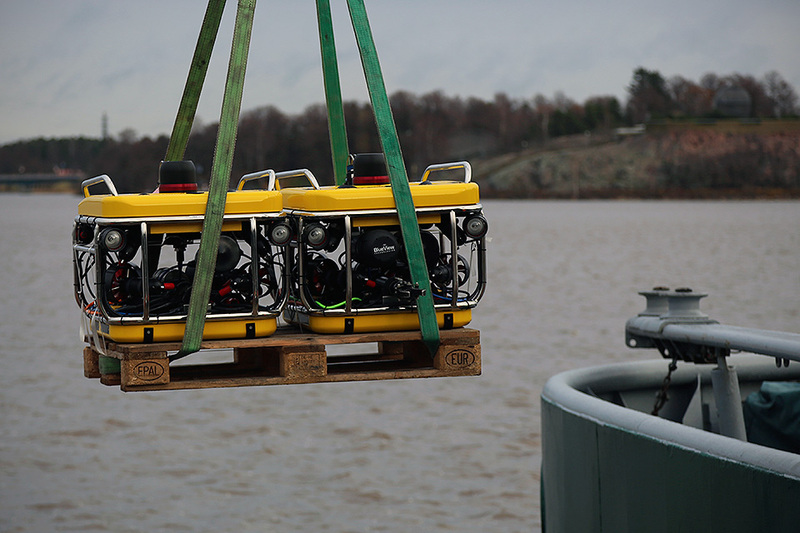 The V8 M500 Intervention is the original six degrees of freedom ROV and still, seven years later, the only ROV with a control system that allows a full 360 degrees with maintained platform stability. 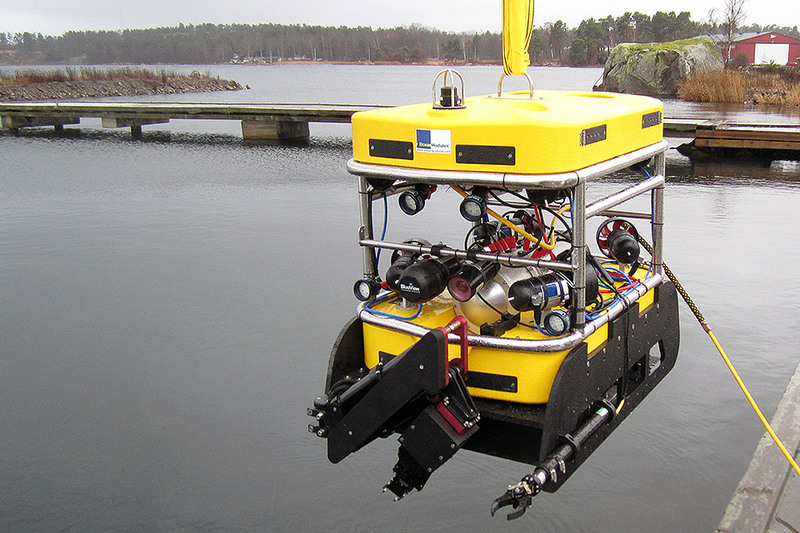 The third generation V4 is a perfect compromise, small enough to operate in confined spaces where standard-sized inspection vehicles cannot, but powerful enough to operate in environments that preclude micro ROVs. 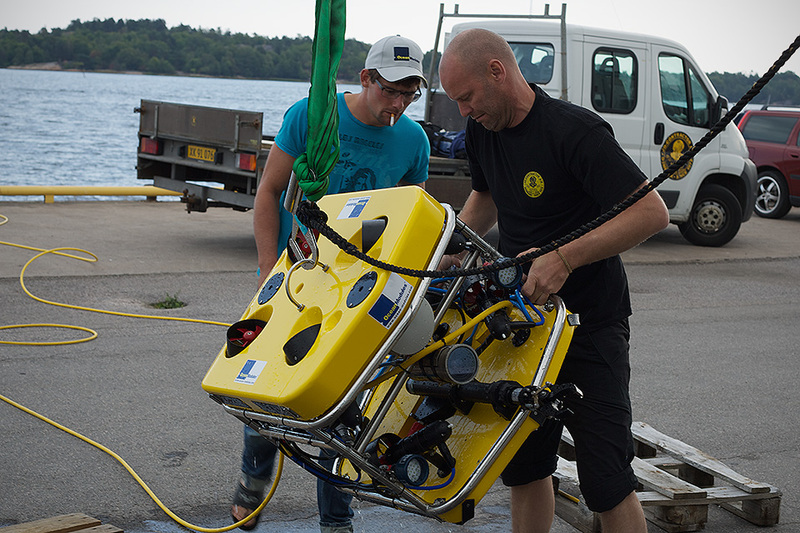 The V8 Platform ROV Control API is a C#/.net application programming interface which allows complete control of the ROV system through Windows PC software. SPOT.ON Cruise Control takes advantage of the ROV Control API to provide completely autonomous operation. A survey is planned by setting waypoints through point and click. 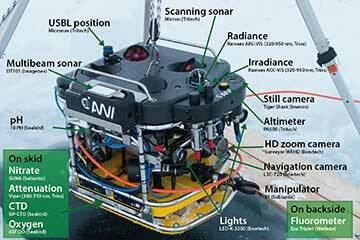 The ROV will visit each waypoint in turn, and carry out the specified tasks at each one. The V8 Sii has been replaced by V8 M500 which is more capable in every way, however the non-fiber version of the V8 SII will continue to be offered as a low-cost 360° 6DOF system. 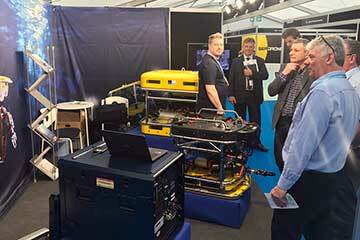 Ocean Modules has a ROV system for every job.